Do you need to cut case hardened steel or Space Age metal alloys? Tool-Krib Supply stocks band saw blades from the top American and German manufacturers, which offer high-performance solutions for all your cutting needs plus durability. Tool-Krib’s inventory of band saw blades offers a broad range of choices in blade composition, tooth design and rake, degree of heat-resistance, and cost-per-cut to suit your unique cutting needs. 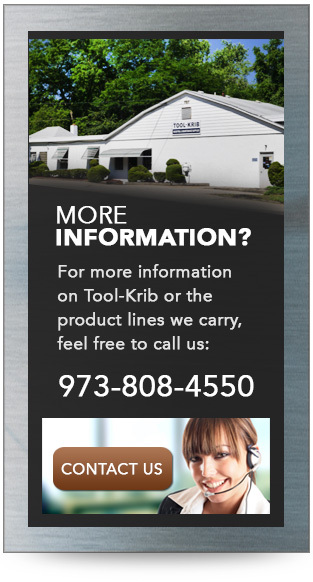 Serving customers in New Jersey, Pennsylvania, New York, and elsewhere in the United States and around the globe, Tool-Krib has built an enviable reputation over its 75-year history as the go-to supplier for quick delivery of band saw blades and related industrial products for the metalworking industries. Arntz — High-performance combined with the highest-precision bi-metal band saw blades with varying tooth designs and rake angles; carbide-tipped band saw blades with triple-chip and multi-chip geometry, engineered for cutting titanium, brass, various alloys, and the hardest steels; diamond-coated band saw blades for silicons, ceramics and carbides; carbon steel blades for various everyday workshop uses. Simmons — Longer-lived bi-metal band saw blades for hard or abrasive materials; carbide grit blades for cutting finer materials; and tungsten carbide tipped blades for cutting exotic metals. L. S. Starrett — Band saw blades for cutting a range of materials from low-alloy steels, aluminum, nickel-based alloys and non-ferrous metals to porcelains, plastics, case hardened metals and structural steel. Wikus —Band saw blades for highest precision, fine cutting and maximum power: carbon steel, bi-metal, carbide, and diamond-coated band saw blades for various applications. Tool-Krib provides band saw blades to any industry that uses metals in its manufacturing, from general machining to aerospace and defense, medical, energy, automotive, and general engineering. In addition to our band saw blades, Tool-Krib supplies myriad products to support metal manufacturing from start to finish, from machinery, air and power tools, chucks, clamping and fixturing, tool holders, cutting tools, boring tools, threading tools, coolants, abrasives, precision tools and personal protection equipment to assembly fasteners, adhesives and tapes, and material handling equipment. 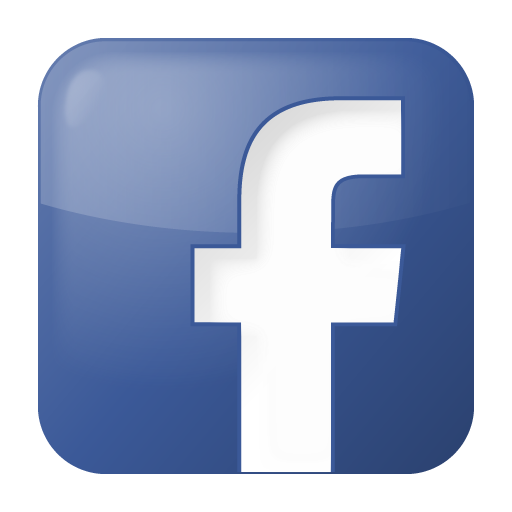 We also carry a full line of maintenance, repair and operations (MRO) supplies. Our expert sales force—whose members average 26 years in the business—is ready to help with all your needs. Should you not find the exact band saw blade or accessory product you’re looking for, please contact us for assistance with a stock or custom order.